Bitcoin is the most widely circulated digital currency or e-currency as of 2016. It's called a convertible virtual currency because it has an equivalent value in real currency. The sale or exchange of a convertible virtual currency — including its use to pay for goods or services — has tax implications. The IRS answered some common questions about the tax treatment of Bitcoin transactions in its recent Notice 2014-21. Tax treatment depends on how Bitcoins are held and used. Employees must report their total W-2 wages in dollars, even if earned as Bitcoin. Self-employed individuals with Bitcoin gains or losses from sales transactions also must convert the virtual currency to dollars as of the day earned, and report the figures on their tax returns. If you hold Bitcoins as a capital asset, you must treat them as property for tax purposes. General tax principles applicable to property transactions apply. If the Bitcoins are held as a capital asset, like stocks or bonds, any gain or loss from the sale or exchange of the asset is taxed as a capital gain or loss. Otherwise, the investor realizes ordinary gain or loss on an exchange. Some people "mine" Bitcoins by using computer resources to validate Bitcoin transactions and maintain the public Bitcoin transaction ledger. 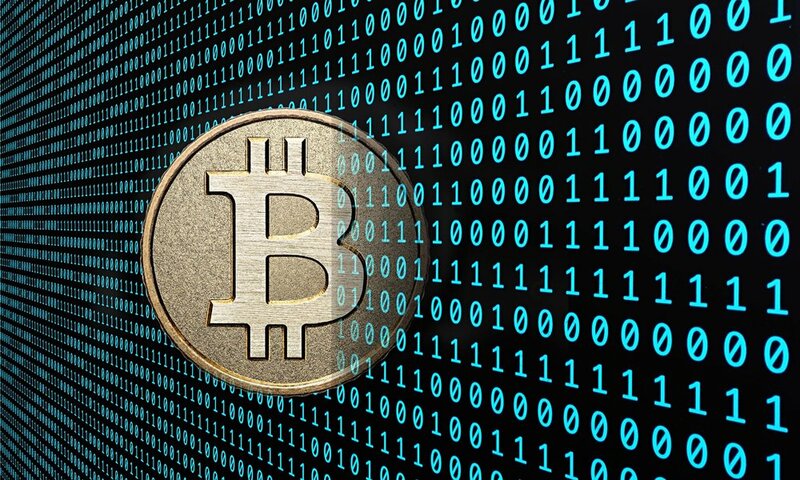 According to the IRS, when a taxpayer successfully “mines” Bitcoins and has earnings from that activity whether in the form of Bitcoins or any other form, he or she must include it in his gross income after determining the fair market dollar value of the virtual currency as of the day he received it. If a bitcoin miner is self-employed, his or her gross earnings minus allowable tax deductions are also subject to the self-employment tax.